Anthony Johnson went from high school dropout to teacher of the year. This unusual perspective as an educator led him to create Johnsonville, a 5th grade collaborative learning community. 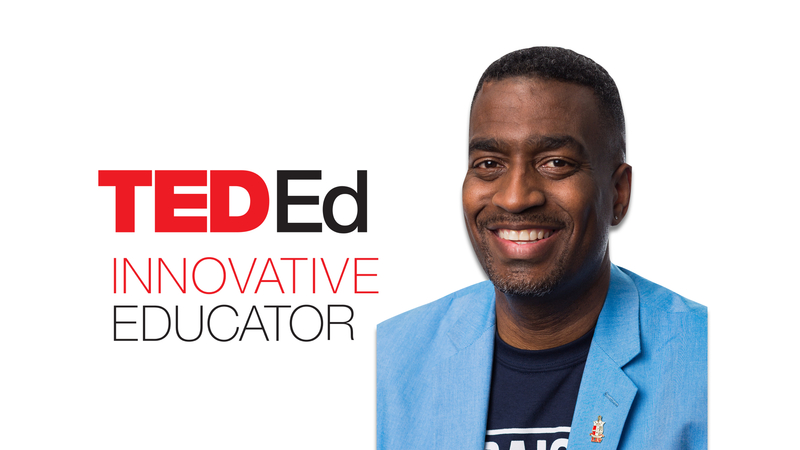 As a TED-Ed Innovative Educator and 2017 North Carolina State Teacher of the Year Finalist, Anthony continues to innovate and share new ideas and technology with students and teachers. “My goal is to teach with enthusiasm and give my students different learning experiences from my own in grade school,” he says. Read more about Anthony’s inspiring journey to Johnsonville here. 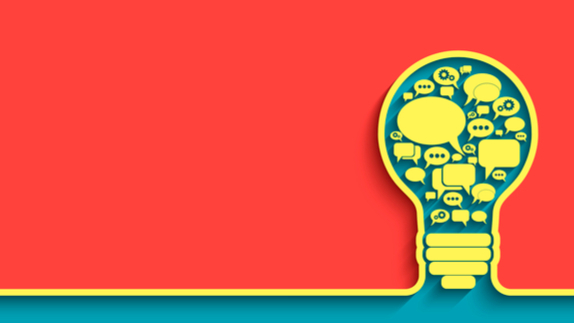 The Johnsonville Learning Network is an innovation hub designed for teachers seeking to continue their education and build on professional experience. The content is designed to help teachers engage students with innovative lessons, projects, and learning experiences. The goal is to share the magic of Johnsonville with educators who want to replicate elements of the Johnsonville model in their own schools. Check out Anthony’s collection of resources for educators here, or get inspired by the Johnsonville summer tour here. Anthony Johnson is a teacher in North Carolina, and a participant in the TED-Ed Innovative Educator program. If you plan on replicating a version of this innovative project in your community, let Anthony know!